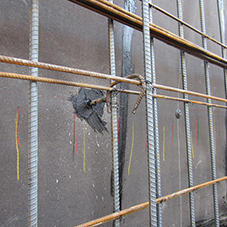 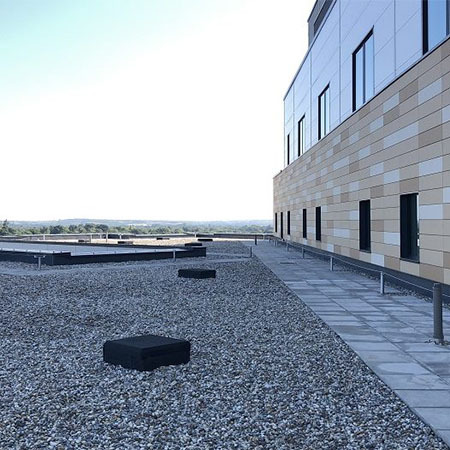 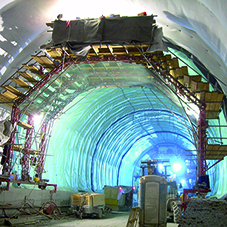 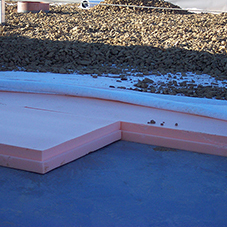 SOPREMA’s Duoflex hot melt structural waterproofing system was used for the roof of a new hospital in Middlesex. 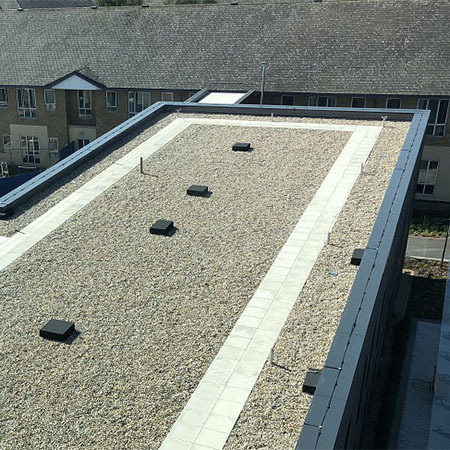 Duoflex was specified for the inverted roof area (totalling 4500m2) as they needed a robust enough system to ensure low life cycle costs, minimal maintenance and guaranteed longevity. 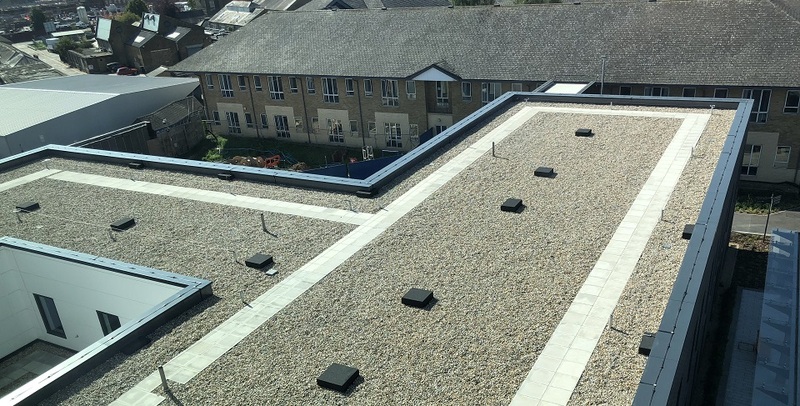 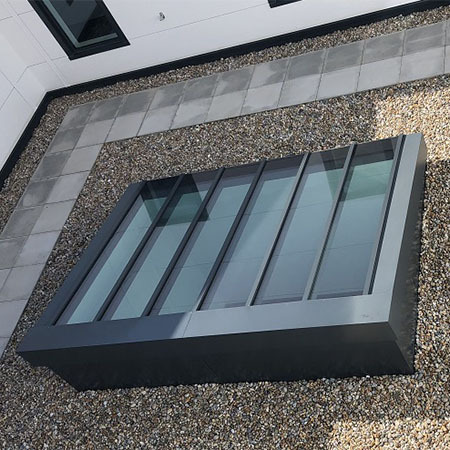 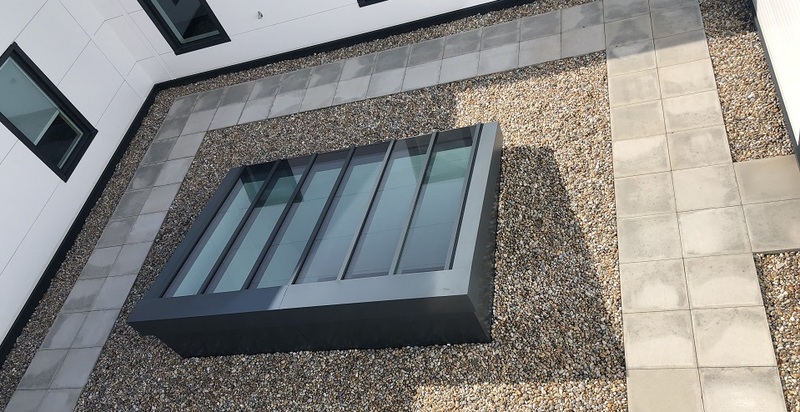 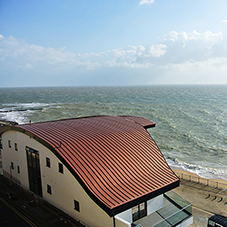 The chosen system comprised of Duoflex SBS modified bitumen, a high tensile strength reinforcement, high performance inverted roof insulation and external finishes including paving supports, paving and ballast. 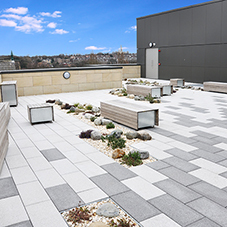 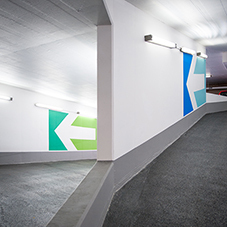 Vinci said “A truly inspirational project that we can all be proud of. 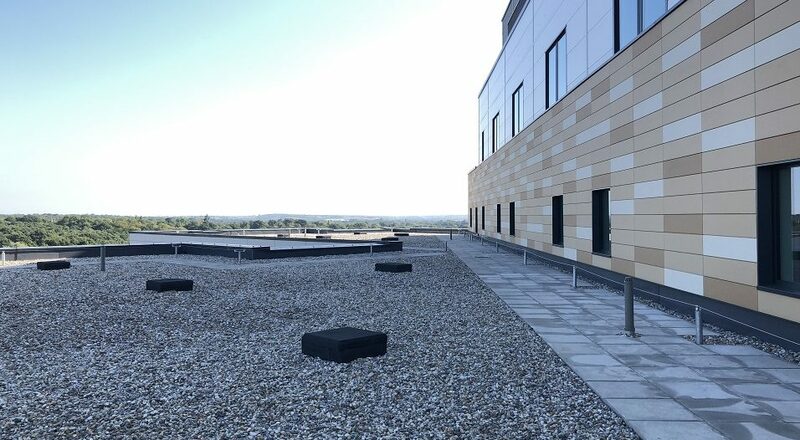 The new hospital will be at the forefront of pioneering new ways of working to deliver better, safer, and more efficient care to the population that we serve, through new and innovative technology. 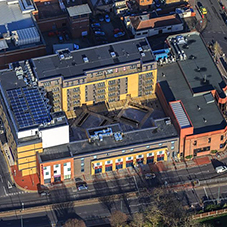 Well done to all involved”.